Finally out of the city! 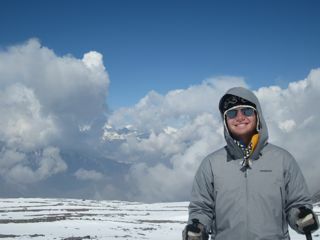 After the thick urban haze of Kathmandu, we were really excited to get out of the city and start trekking through the Himalayas. We had found ourselves a fantastic local guide named Karma Mustangi (you can contact him at karmakurt@hotmail.com to organize your own adventures) and a super cool porter named Monaz. 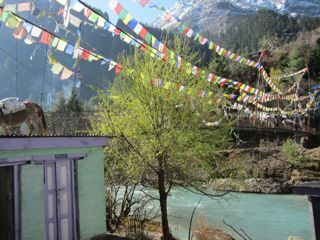 With Karma's help we mapped out a 33-day itinerary that included the fabled Annapurna Circuit, the secluded kingdom of Upper Mustang and the epic views of Annapurna Base Camp (aka ABC). Our team assembled, we piled into a small sedan and started the drive from Kathmandu to the trail-head at a small town called Besisahar. But it wasn't smooth sailing as of yet: we spent most of the six-hour drive trying to pass massive Indian-made cargo trucks belching exhaust on two-lane twisty mountain roads. 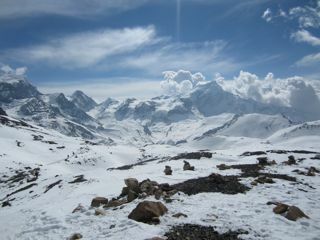 Finally we arrived (albeit with a massive headache from the pollution) and ate lunch in Besisahar before lacing up our boots and setting out. 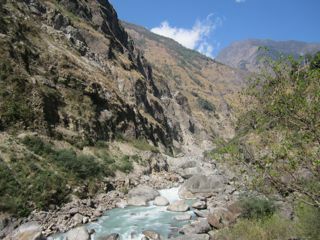 Over the next few days we hiked up a river valley that wound its way up the west side of the Annapurna mountain range. It was hot but at least the air was mercifully clear and fresh. 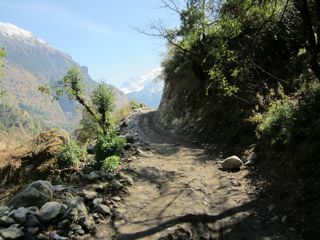 A single lane unpaved dirt road ran up one side of the gorge but we often took goat trails up the opposite side. Plant life burst forth from every surface and the greens were almost blindingly vibrant. 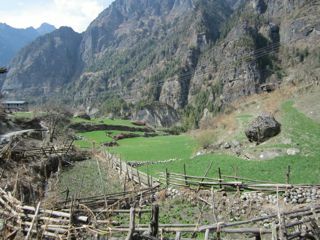 Tiny villages were sprinkled along the sides of the valley and as we passed local kids would run out calling, "Hellopen!!!" 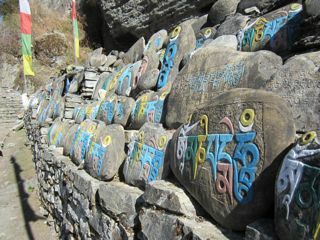 Many trekkers bring pens for the kids to use in school so they've combined "hello" and "pen" into one word. 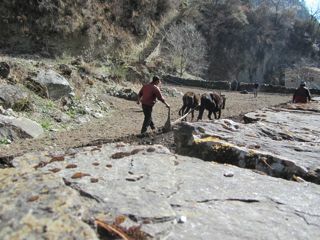 The villagers were subsistence farmers who were busy plowing their rice paddies with oxen. We passed a bridge being constructed over the river and noticed that the construction machinery and managers were Chinese. Karma explained that although India supplies the vast majority of Nepal's aid (in addition to oil and electricity), China is now jumping into the fray. This has apparently resulted in an escalating "Nepalese foreign aid war" between China and India, both vying for influence in the country sandwiched in the middle. 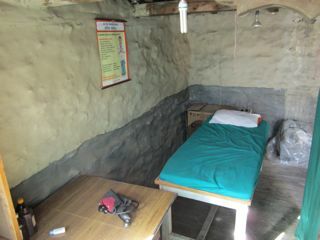 Along the way we stayed in 'teahouses," extremely basic guest houses that host trekkers in the region. 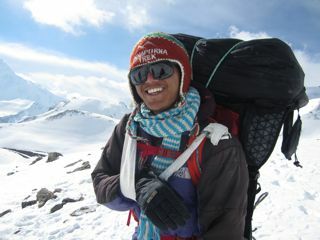 As we climbed higher up the valley the temperature eventually dropped and the environment became more rocky and alpine. We visited a beautiful lake and were surprised by a flash hail storm. After a day or two more the dirt road ended and we were left with only the rugged foot path. 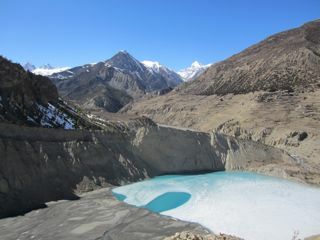 We passed through huge glacier-carved valleys as the Himalayas rose up around us. By this point in the circuit some of our fellow trekkers were slowing down and starting to suffer from altitude sickness. You just never know who it will hit. Career guides are just as vulnerable as first time hikers -- apparently, there is no true medical explanation for this 'phenomena'. 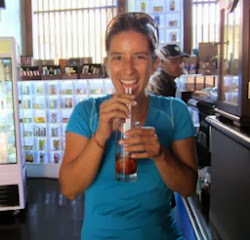 We weathered a snowstorm and hid in the tea-houses to avoid the freezing night winds. 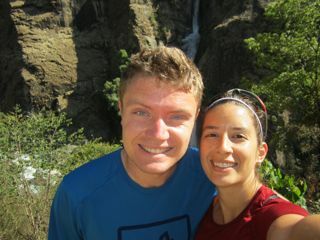 We spotted the endangered blue sheep effortlessly scampering across cliffs with thousand foot drops. We sipped masala chiya (Nepalese chai tea) and slurped down potent garlic soup. 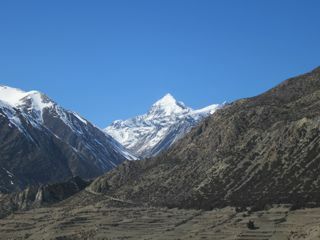 Almost two weeks into our trek we finally were nearing our goal for the first section: Thorong La pass. 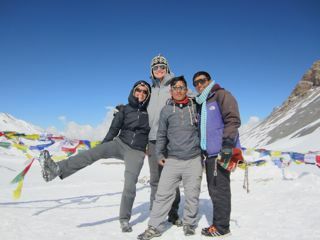 At 5416 meters (17,769 feet) it was the highest pass Andrea and I had ever attempted. 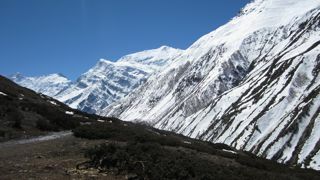 It allows travelers to get around the northern edge of the Annapurna range and it happens to be the widest pass in the world. As we trudged up towards it we were passed by group after group of hikers headed the other way, defeated by the combination of thin air, steepness and altitude. Every day emergency helicopters would buzz over our heads, rescuing those unable to make their own way back to civilization. The best way to describe the experience of altitude sickness is that it's almost like the feeling you get at the end of an extremely fast sprint when your entire simply rebels and you want to puke and collapse in a twitching mess. Imagine that plus the fact that the feeling does not stop. It just goes on and on and on until you go to lower altitude, or die. 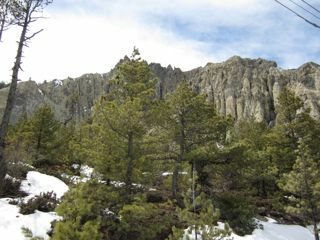 In our case we turned around and stumbled back down about one hundred meters of vertical height. After about thirty minutes of recovery we attempted the climb again. 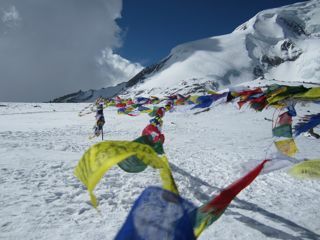 The second time turned out to be the charm and we reached the peak of Thorong La about an hour later. 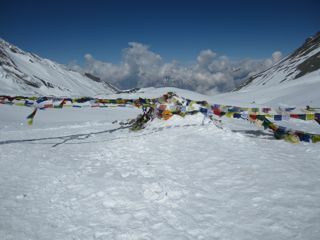 The top was absolutely spectacular with tremendous views of the Himalayas on all sides and a snow pack so deep that it had buried the sign at the top.